As a premier independent school in north Texas, Selwyn School seeks the brightest, most innovative talent for its faculty and staff positions. To submit your resume for our records, include a cover letter and email to us at career@selwynschool.com. As new positions become available, we will include information on this page to access relevant job listings. 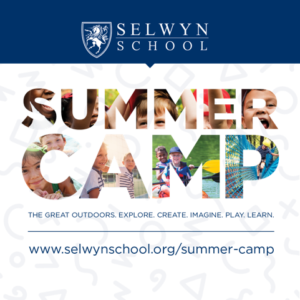 Selwyn School does not discriminate on the basis of race, color, gender, religion, sexual orientation, nationality, ethnicity, or disability in its hiring or employment practices.